In this class students will learn the decorative technique of reticulation. Lexi will discuss a bit of the history and show you how to create the uneven mountain patterns which create such varied textures. 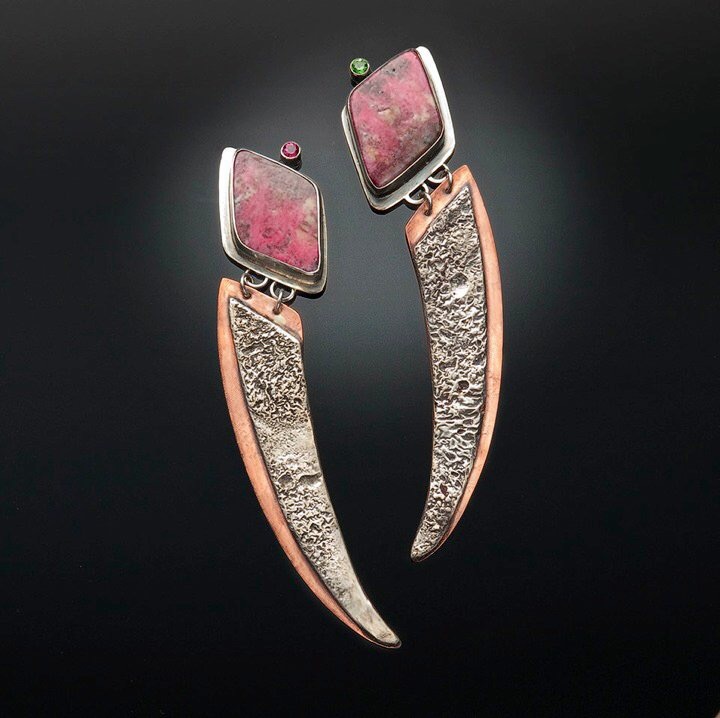 She will demonstrate how to set a bezel, roll edges, and finish edges which will give the piece a more professional, finished look.